Dr. Bujalski is a graduate of the University of Illinois School of Veterinary Medicine, class of 1979. Following graduation, he completed an internship in General Medicine and Surgery at Rowley Animal Hospital in Springfield, MA. 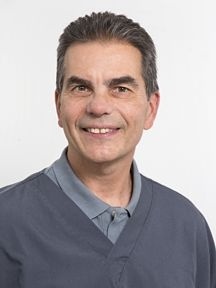 Dr. Bujalski joined Porter Square Veterinarian as an associate in March of 1981, becoming a partner and owner in 1992. He lives with his wife and four cats Tofu, Mai Tai, Pad Thai, Moo Shi, and Sake. Outside of veterinary medicine, his interests include Africa in general and particularly the big cats. 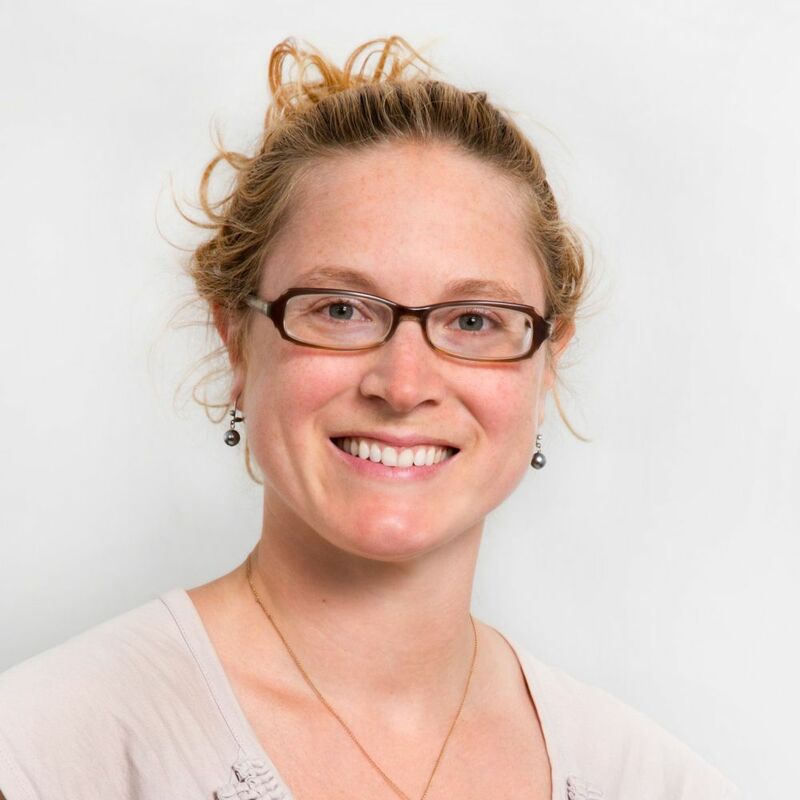 Dr. Parker graduated from Tufts University School of Veterinary Medicine in 2002. He then completed an internship in Small Animal Medicine and Surgery at VCA South Shore Animal Hospital in Weymouth, MA. 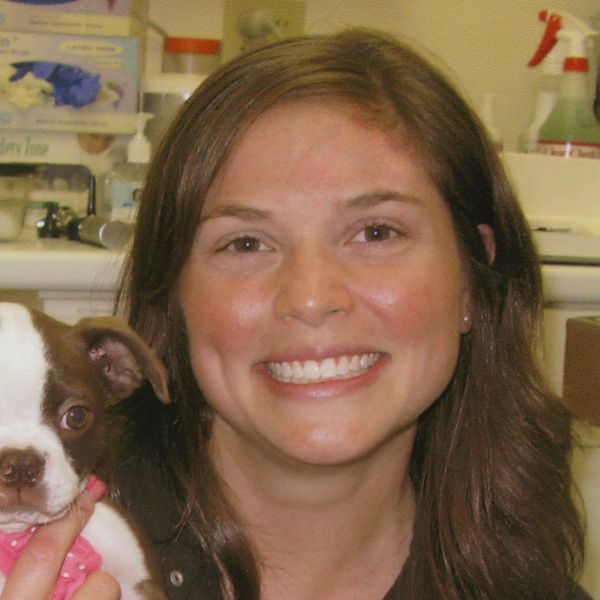 Dr. Parker joined Porter Square Vet in 2004 and became a partner and owner in 2007. His professional interests include ultrasonography and emergency medicine. Dr. Parker lives with his wife, son, daughter and their cats Percy, Bebe, Peaches and Toby. Dr. Werlin has been a member of the Porter Square Vet team since 2005. 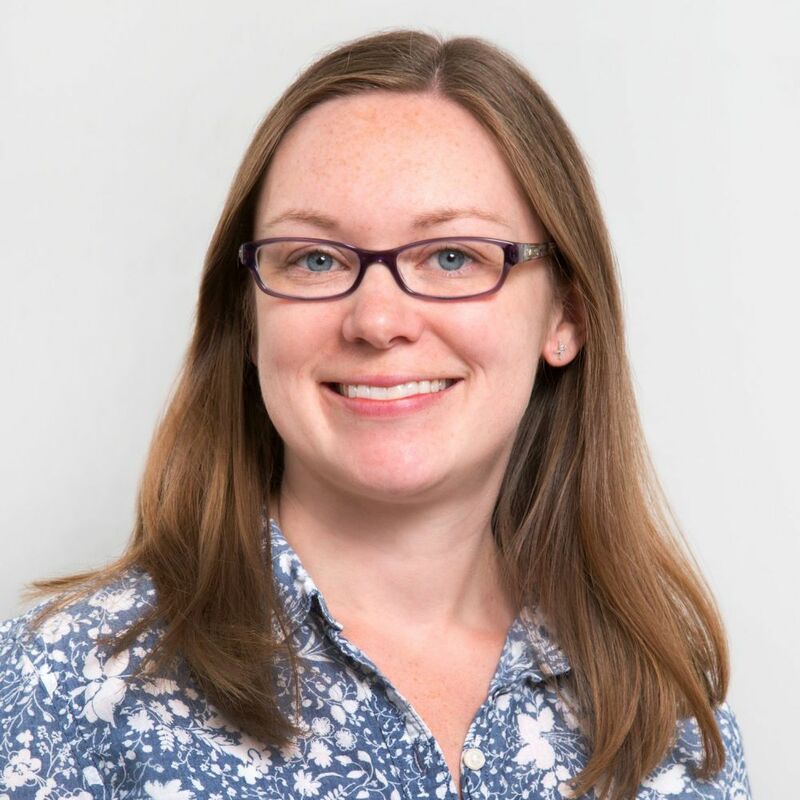 She graduated from the New York State College of Veterinary Medicine at Cornell University in 2002 and then spent a year completing an internship in Small Animal Medicine and Surgery at Colorado State University. Her professional interests include surgery, pain management and caring for small mammals, such as guinea pigs, rats, hamsters and rabbits. Dr. Werlin lives with her husband, two daughters and cat Zana. In her spare time, she enjoys playing ice hockey, skiing, and cooking. Dr. Murphy graduated from the University of Pennsylvania School of Veterinary Medicine in 2010. She completed an internship in small animal medicine and surgery at the Veterinary Emergency and Referral Group in Brooklyn, NY. 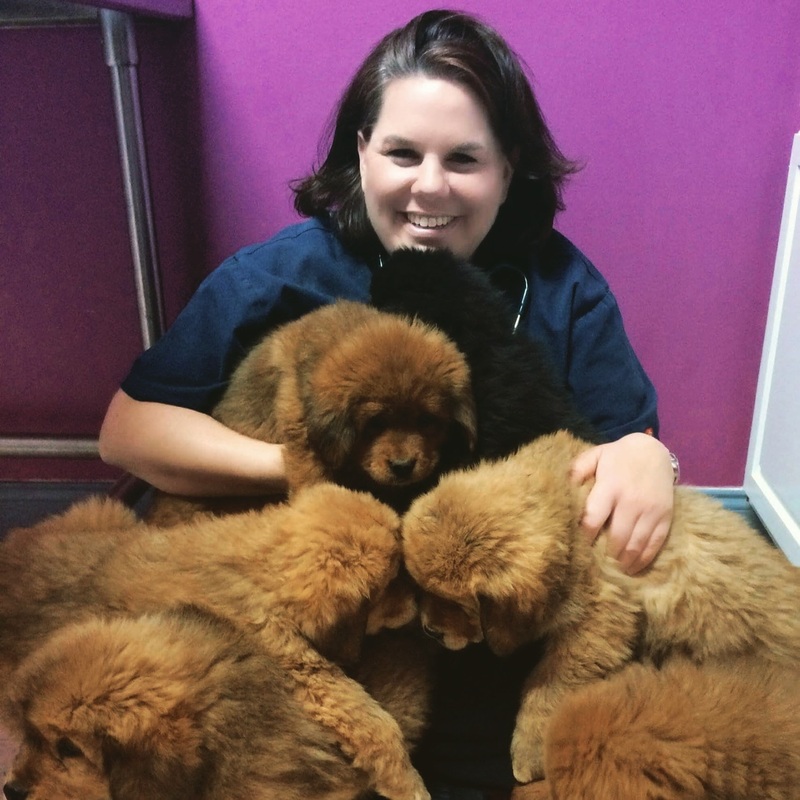 She practiced emergency medicine before joining Porter Square Veterinarian in 2014. Dr. Murphy lives with her husband, son, daughter, their two cats Sheba and Shrimpy, and greyhound Heidi. In her spare time she enjoys skiing, cooking, and reading. Dr. Moderi graduated from veterinary school at Tufts University in 2012. Following school, she spent a year at Friendship Hospital for Animals in Washington DC, completing a rotating internship in small animal medicine and surgery. She returned to the Boston area and joined Porter Square Veterinarian in 2013. Her professional interests include emergency medicine and neurology. In her spare time, she enjoys spending time with her family and playing as well as watching sports, particularly basketball. 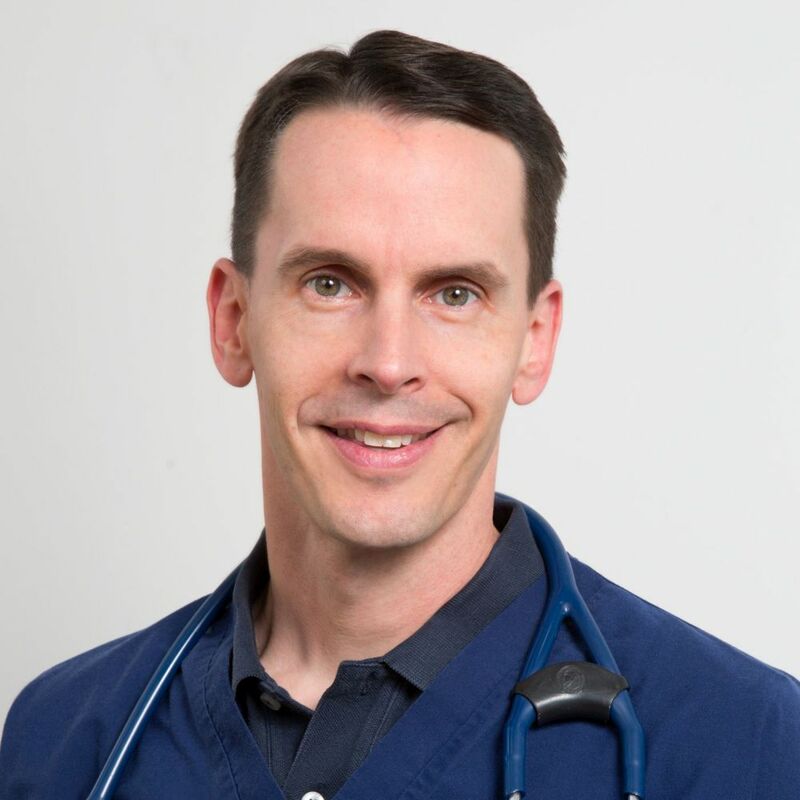 Dr. Usiak graduated from Cornell’s College of Veterinary Medicine and has been practicing as a general practitioner in the Boston area since 2002. 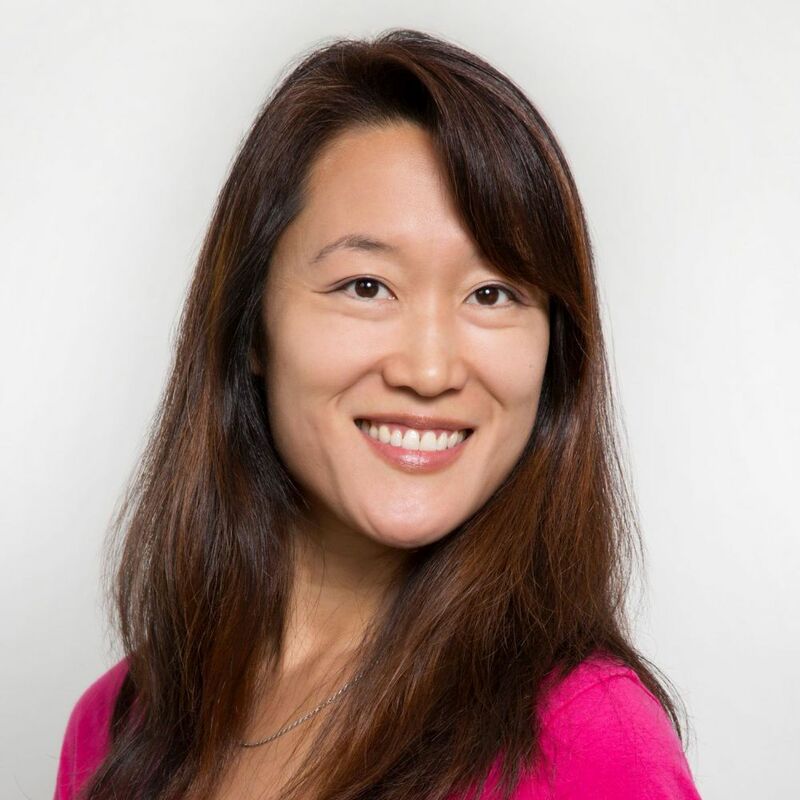 Her interests include internal medicine, dentistry, and soft tissue surgery. She also has been a faculty member at North Shore Community College since 2005 and helps teach a course in Surgery and Anesthesia for veterinary technicians at the school. Outside of work, she enjoys running with her Boston Terrier, Remy, and they even compete in races together. She has two cats, Nox and Petey and enjoys traveling, skiing, and hiking with her family. Dr. Johnson is a 2001 graduate of the University of Pennsylvania, and has had the good fortune of practicing all over the country. She has worked in specialty clinics, emergency facilities, and small rural hospitals. This has afforded her the benefit of being able to adopt best practices from a wide variety of animal hospitals. Dr. Johnson also has pharmaceutical and entrepreneurial history. 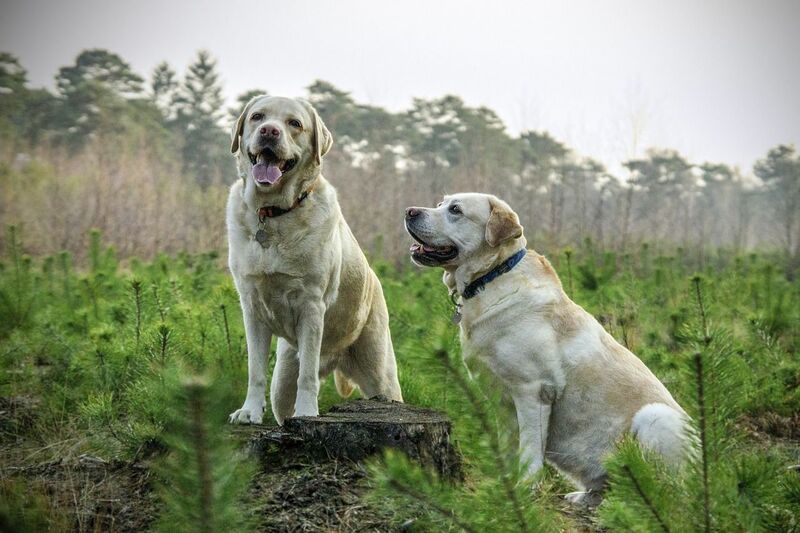 For eight years she ran a company (and still practiced veterinary medicine) that focused on providing continuing education to other veterinarians and human doctors in order to maintain their licenses. Dr. Johnson loves to take her passion for education and teach clients as much as they can handle! She loves to treat your four legged babies like family. Dr. Johnson lives in Natick with her spouse, 2 human children, 2 dogs and 3 cats. 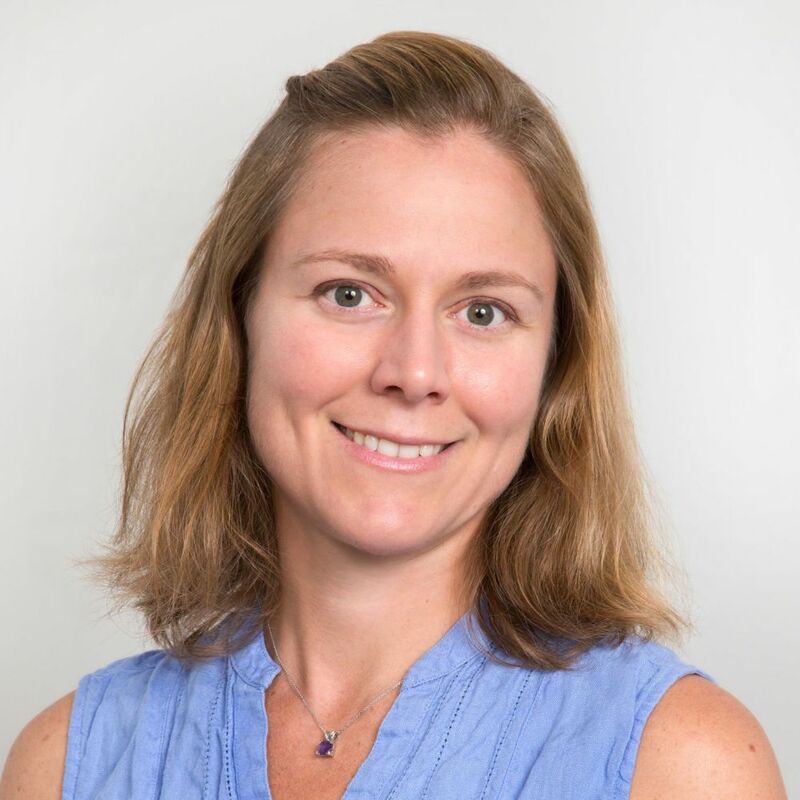 Dr. Grosser graduated from Cornell University in 2001 and completed a small animal medicine and surgical internship at Angell memorial Animal Hospital in 2002. She first joined the practice in 2006 and her professional interests include emergency medicine and internal medicine. She enjoys spending time with her family, which includes her kitten Zurfur, and engaging in fair weather outdoor activities. For years Dr. Grosser was a full time vet here at PSV, but we only get her part-time now since she moved out of the area. We miss seeing her every day, but we're very happy to have her here any day she is here!